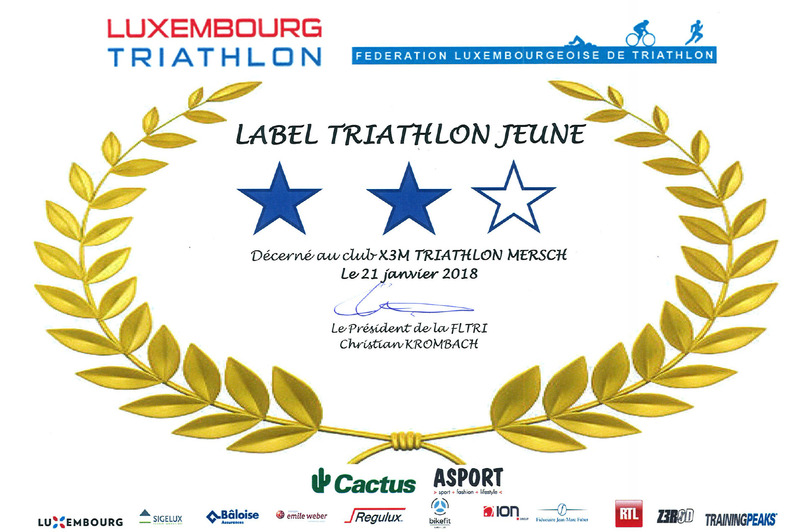 New PB for Brice Faucheux in Langsur – X3M TRIATHLON MERSCH asbl. 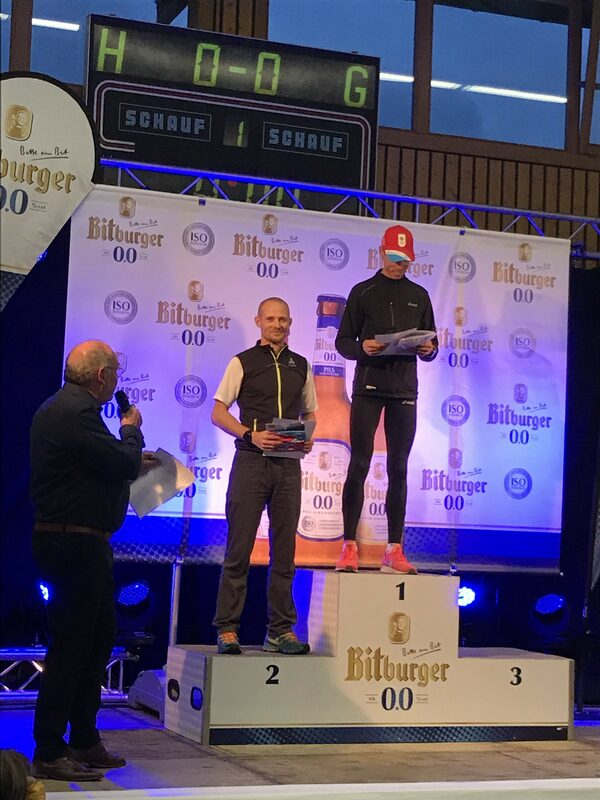 Today at the 27th edition of the 10km road race in Langsur, Brice Faucheux set a new personal best time over 10km with a net end time of 34:16min. He ranked 21st overall out of 1049 finishers. Congratulations! Christian Seidel ranked 151st overall with a time of 41:33min. 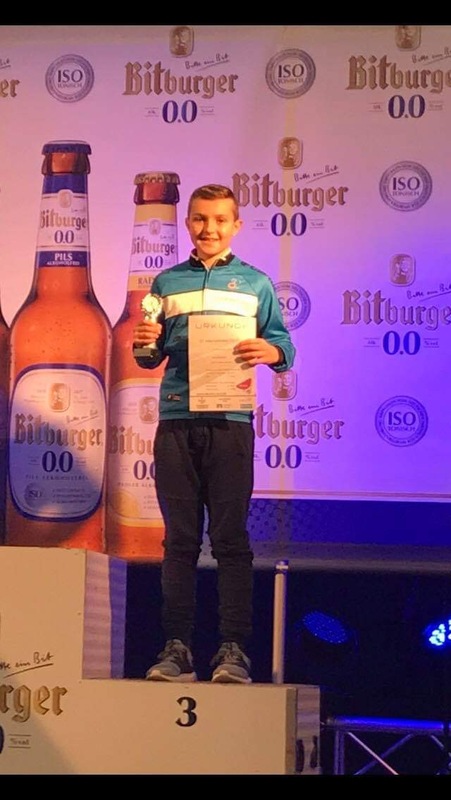 In the kids race over 1500m, Leo Weishaar finished 5th overall in 5:41min. Well done!